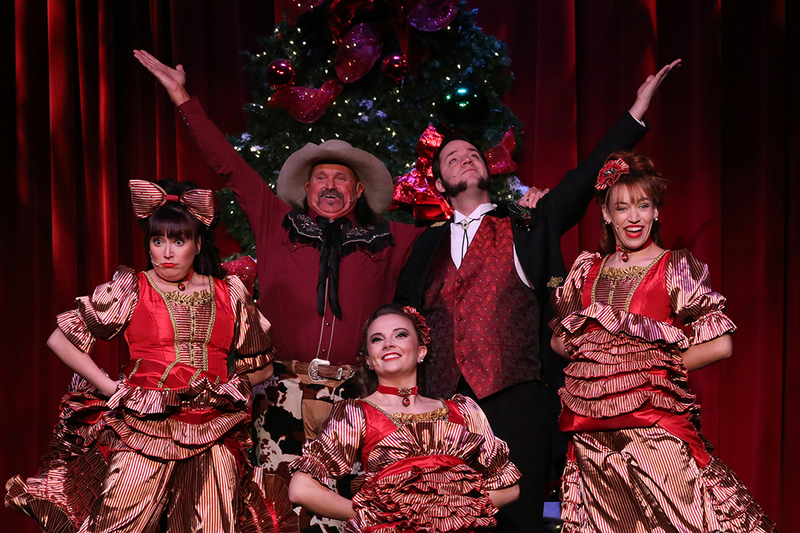 It's been another exciting week of shows, lights and everything that makes Christmas at Silver Dollar City and the Showboat Branson Belle truly unforgettable. 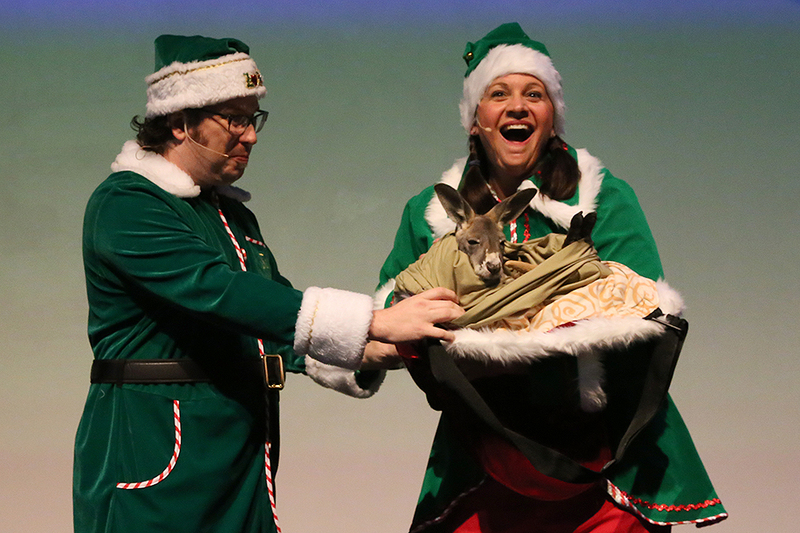 If you haven't had the chance to come out and see us this year, get caught up with the latest batch of photos from An Old Time Christmas®, the Showboat Branson Belle's Christmas Show and our limited-time Santa's Pancakes and PJs Cruises! 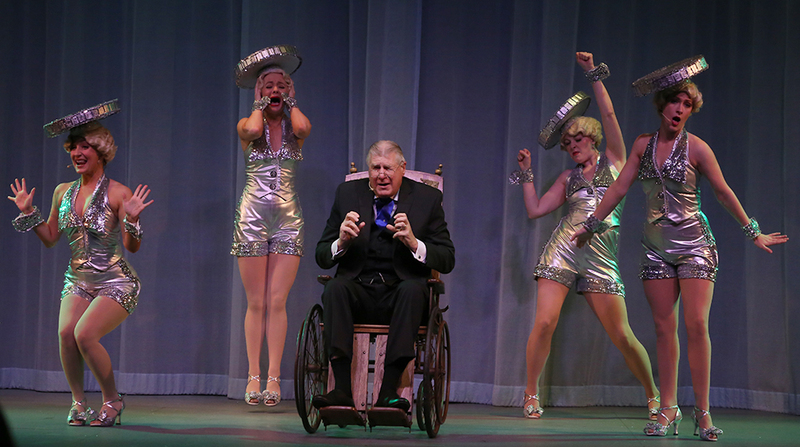 ‍A Dickens' Christmas Carol returned for another week of shows at Silver Dollar City. Here, The Ghost of Christmas Past uses a snow globe to offer Ebenezer Scrooge a glimpse at his early years. ‍Tiny Tim sings his solo, one of many songs featured in this original musical adaptation of Charles Dickens' classic novel. ‍The citizens of Victorian London ask Scrooge for money early in the show. A guest hugs Rudolph™ The Red-Nosed Reindeer while Clarice™ looks on at Rudolph's Christmas Town. ‍More than 35,000 ornaments are available in Jingle Bell Junction, one of Silver Dollar City's two shops devoted solely to Christmas goodies. The other is Christmas Hollow. 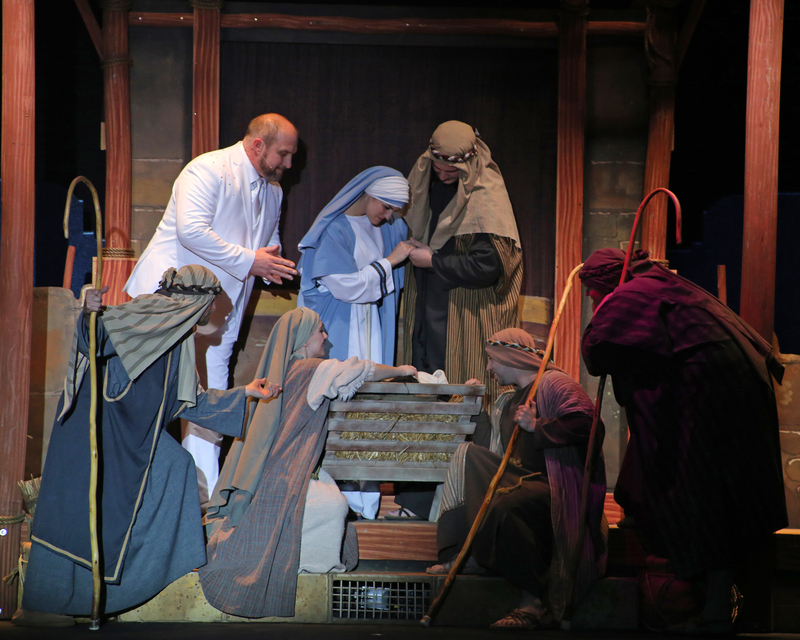 ‍Actors portraying Mary, Joseph and other Biblical figures gather around a manger during a moving scene in The Living Nativity. 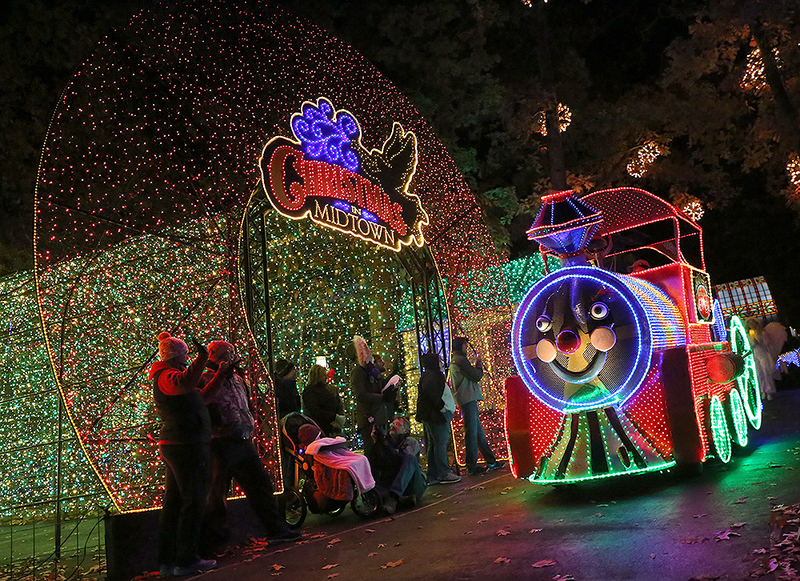 ‍One of the nine lighted floats featured in the park's nightly parade makes its way past some of the 6.5 million lights that light up Silver Dollar City at Christmastime. ‍Cast members don exquisite costumes representing fabulous, far-away places in one particularly inspiring scene of It's A Wonderful Life. 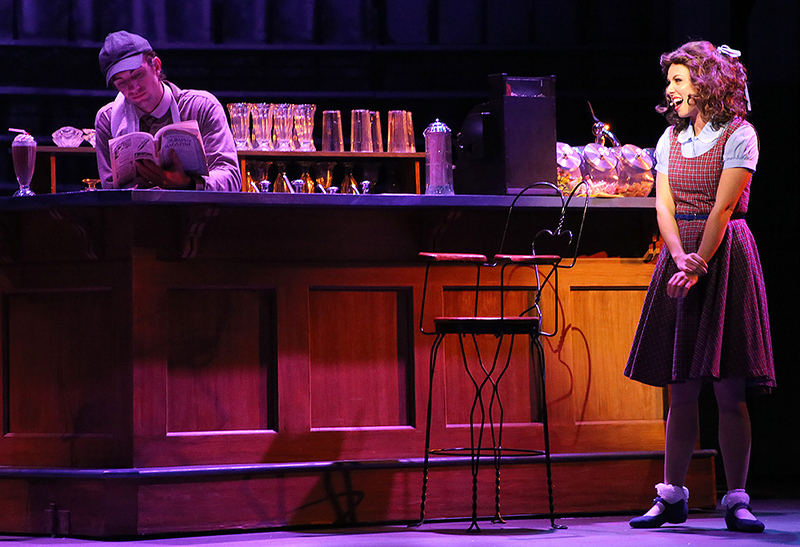 ‍Mary and George Bailey share a moment at the soda fountain early in the show, an original musical adaptation of Frank Capra's iconic 1946 film. 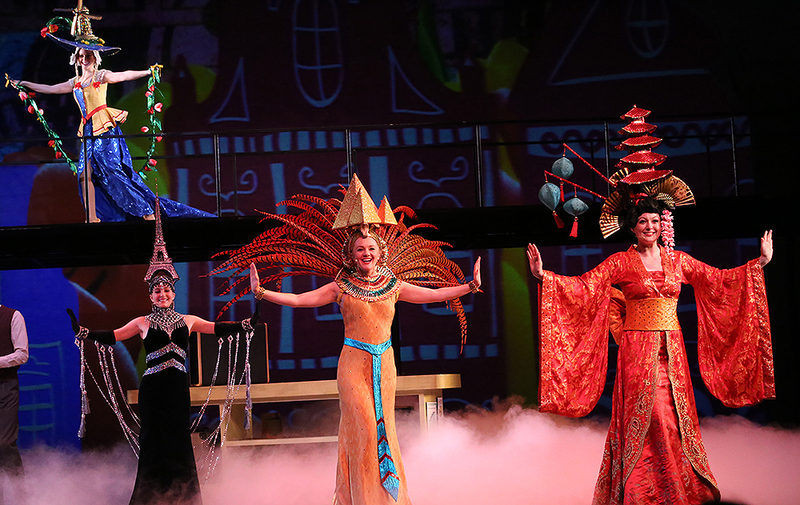 ‍The production's villain, Henry F. Potter, center, and some dancers entertain the audience. 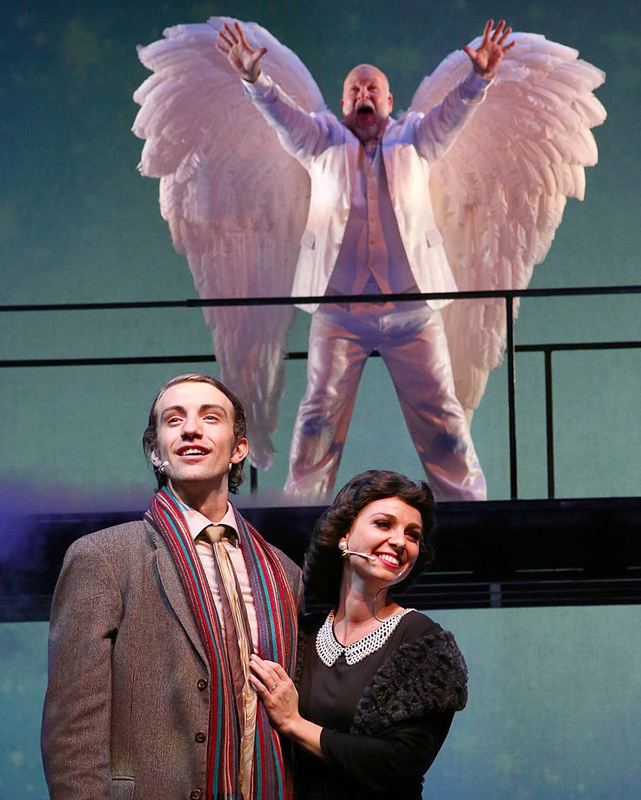 ‍George Bailey's guardian angel, Clarence, gets his wings at the end of the show. ‍The cast of Frontier Fa-La-La Follies at the Silver Dollar Saloon collect their applause after the show's opening number. 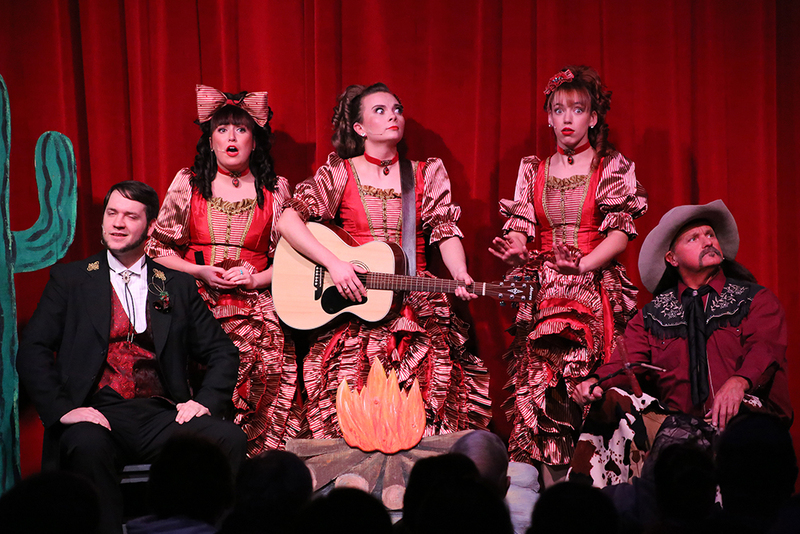 ‍A Saloon girl dances during the show, a Wild West comedy that's fun for the whole family. ‍The cast gathers round the campfire and reacts to a surprise. 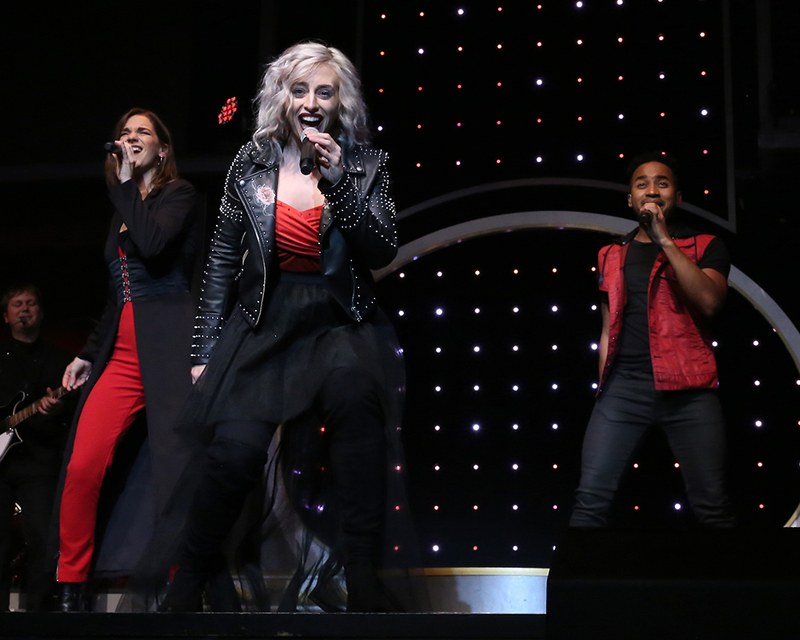 ‍At the Showboat Branson Belle, the Showboat Singers start off their Christmas Show with a classic rock medley featuring songs made famous by Journey, Kansas, The Eagles and more. ‍The Showboat Dancers pose after finishing one of their featured routines. ‍The Showboat Branson Belle stage is decorated for the Christmas season. The Showboat Singers perform a moving tribute to our nation's veterans. 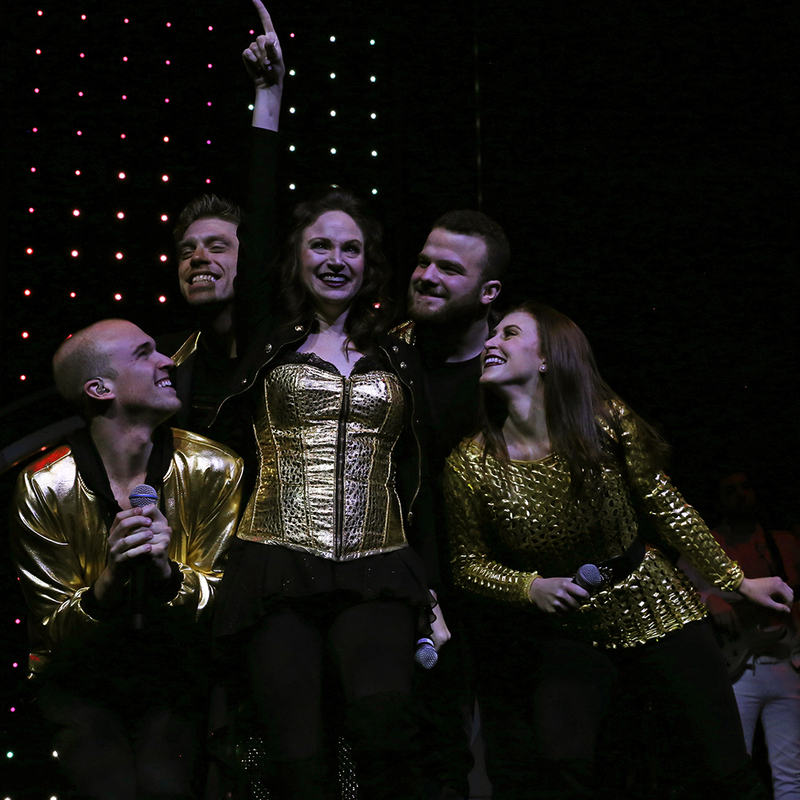 ‍The Showboat Singers are all smiles after finishing one of their signature songs. 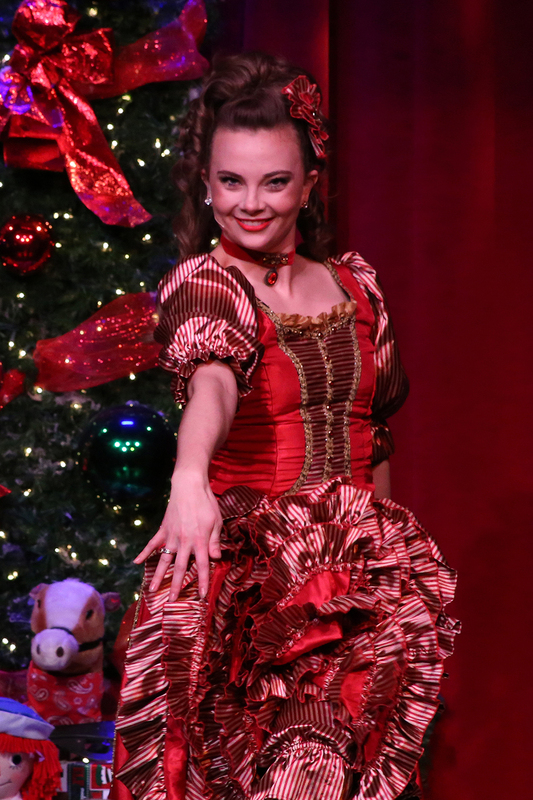 ‍The Showboat Branson Belle's limited-time Santa's Pancakes & PJs cruises also continued this week. 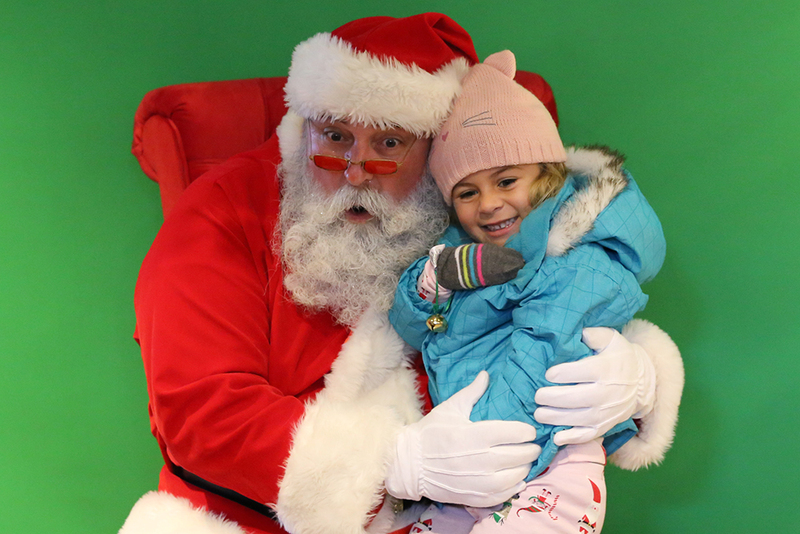 Here, a guest shares her Christmas wishes with Santa following the cruise. 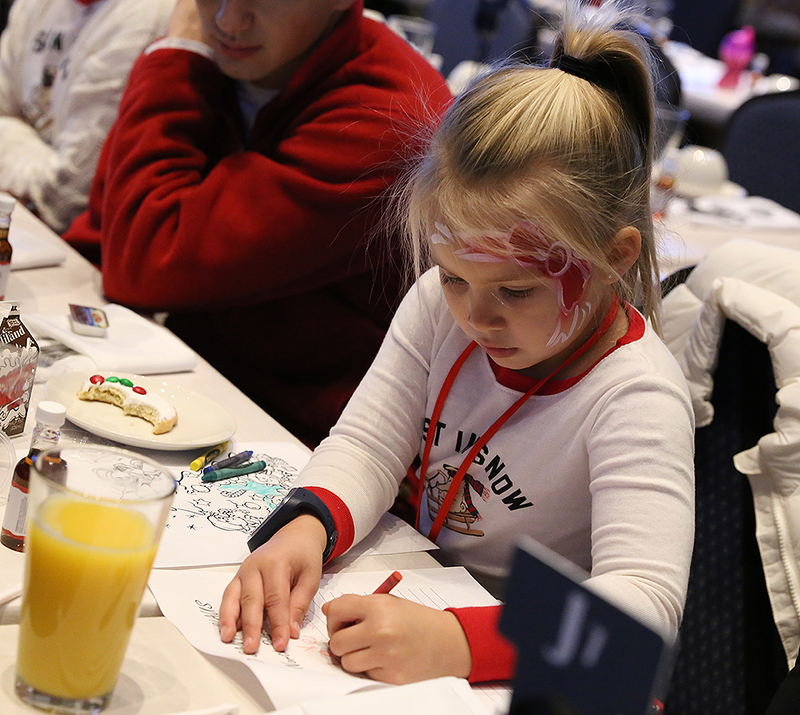 ‍A young guest writes a letter to Santa Claus before breakfast is served. 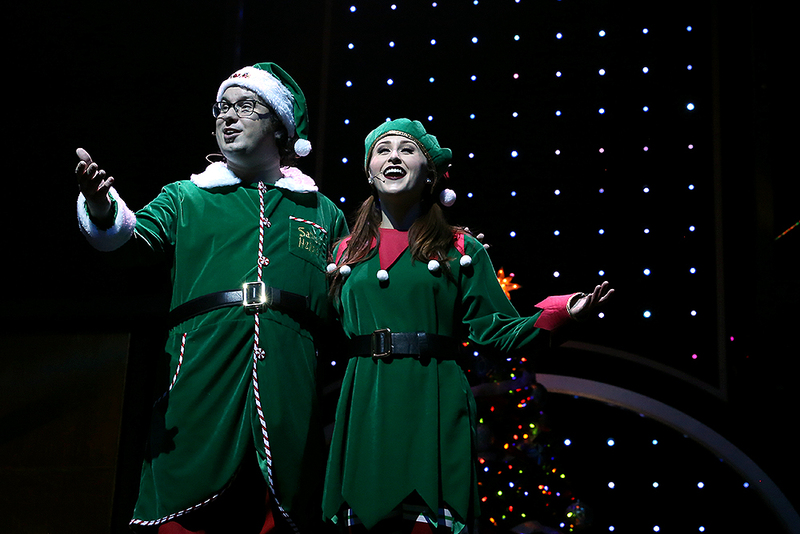 ‍Two of Santa's elves, Hugo and Ruby, sing a song during the live stage show. ‍The cruises also include some special guests from Branson's Promised Land Zoo. 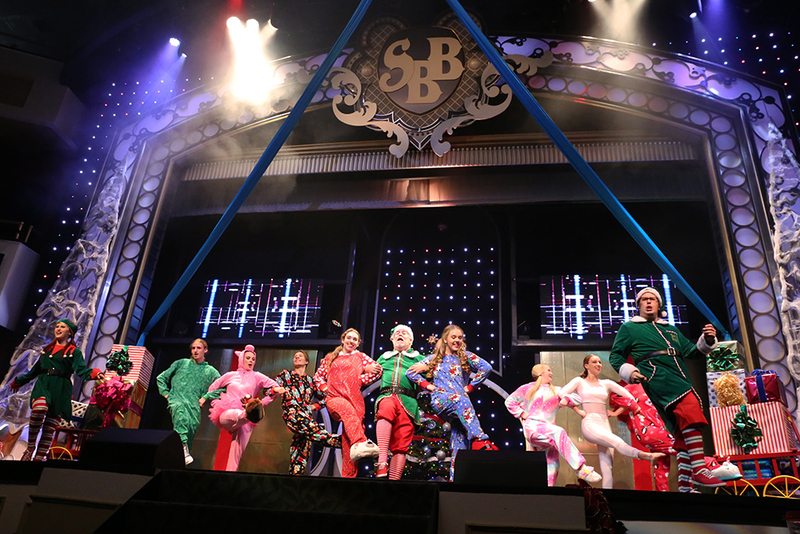 ‍Santa's helpers dance on the Showboat Branson Belle stage, all decked out for the holiday. Make plans to visit us soon! An Old Time Christmas® continues select days through December 30, while Santa's Pancakes & PJs Cruises and the Showboat Branson Belle's Christmas shows run select days through December 23. Get your tickets online today!